At 87 years old, Agnes Varda is one of the world’s greatest living filmmakers as well as one of the last living links to the heroic era known as the French New Wave. Although less well known than Nouvelle Vague counterparts like Francois Truffaut and Jean-Luc Godard, Varda virtually kick-started the movement single-handedly in 1955 with La Pointe Courte, a film about a crumbling marriage told against the backdrop of life in a rural fishing village. In the 60 years since, Varda has alternated between (and occasionally blended) documentary and fiction techniques in a series of provocative films that have often showcased marginalized figures, and that always remain grounded in a feminist perspective. Among her masterpieces are Cleo from 5 to 7 (1962), Vagabond (1985) and The Gleaners and I (2000). From October 8 to October 15, Varda will be at the University of Chicago to attend a career-spanning retrospective of her work. 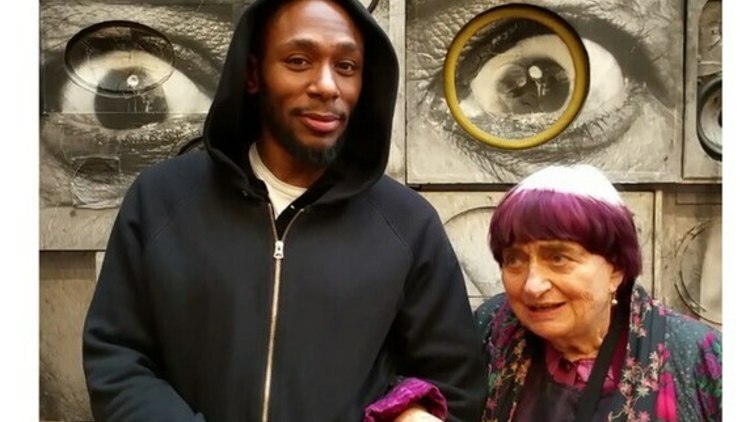 The exhibit, titled CinéVardaExpo: Agnès Varda in Chicago, includes a public lecture by Varda on October 9, a conversation between Varda and artist Jessica Stockholder on October 11, a public Q&A on October 15, and screenings of selected films throughout the week, many attended by Varda herself. The Logan Center Gallery will host an exhibition of Varda’s recent work, “Photographs Get Moving (potatoes and shells, too),” from September 11 to November 8. Reservations are required for some events and can be made at tickets.uchicago.edu. In addition to the UChicago events, Varda will also present a Black Cinema House screening of The Gleaners and I on October 12 and a Music Box screening of Cleo from 5 to 7 on October 14. This entry was posted on Monday, August 24th, 2015 at 7:25 am	and tagged with Agnes Varda and posted in Uncategorized. You can follow any responses to this entry through the RSS 2.0 feed. out Collide of Clans Gems as well as it’s additionally numerous ‘sectors’.